Start taking classes at Body Boutique Women's Fitness and other studios! At Body Boutique, they understand that keeping fit is not just a fad – it’s a way of life. Whether your goal is to slim down or tone up, have more energy for work or your family, train for a fitness competition or race, or just look and feel better – their staff is there to help. They offer 10 Les Mills programs in addition to several freestyle class options. 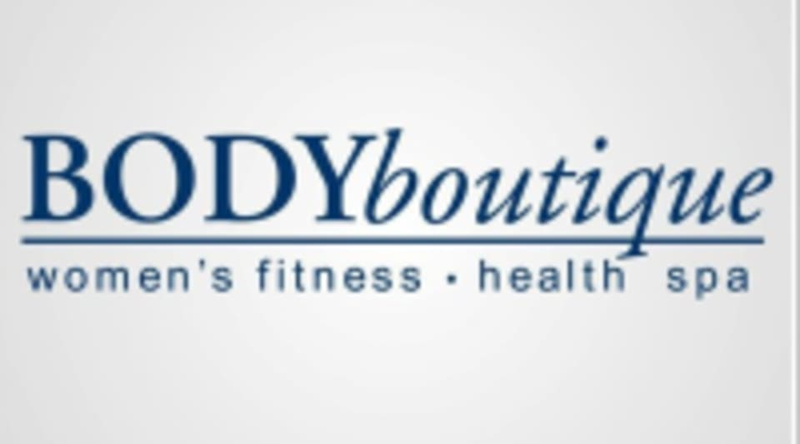 So welcome to Body Boutique – where they are committed to building stronger women and building a stronger you!